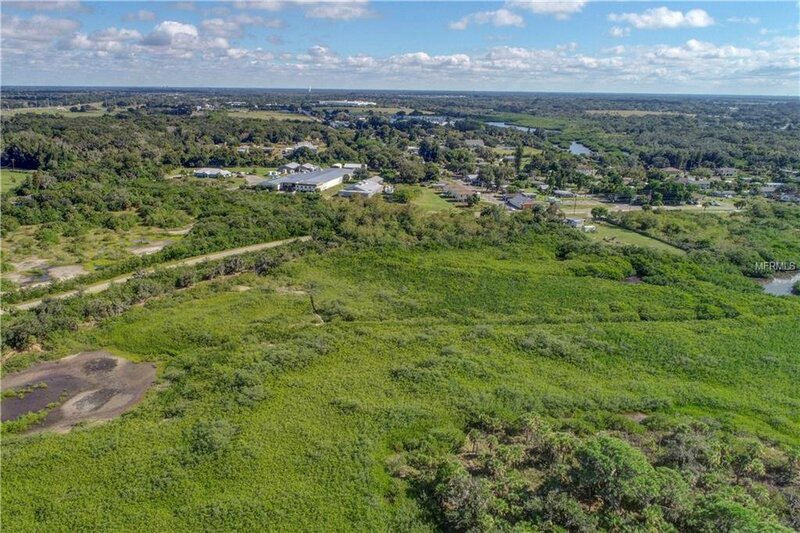 This property with more than 4 acres is awaiting your development ideas. 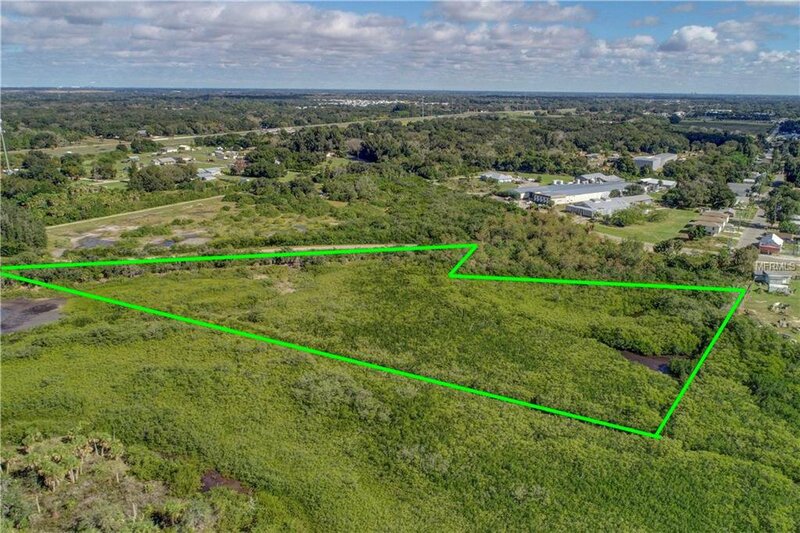 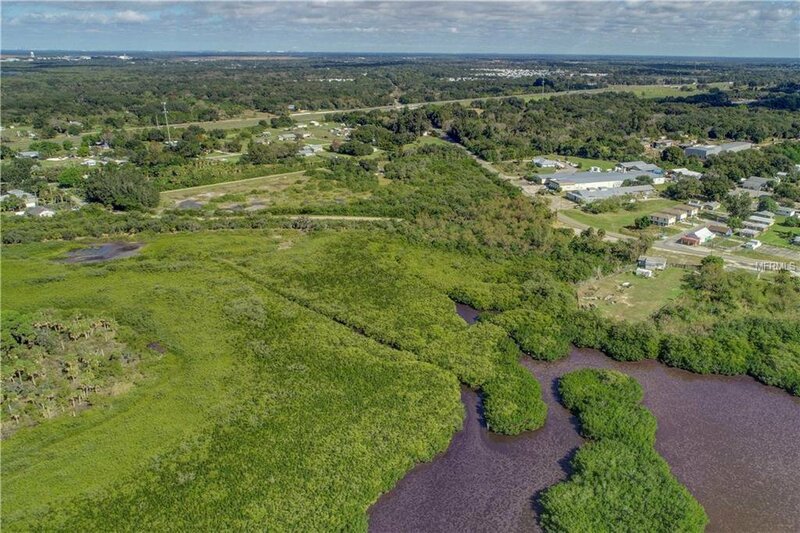 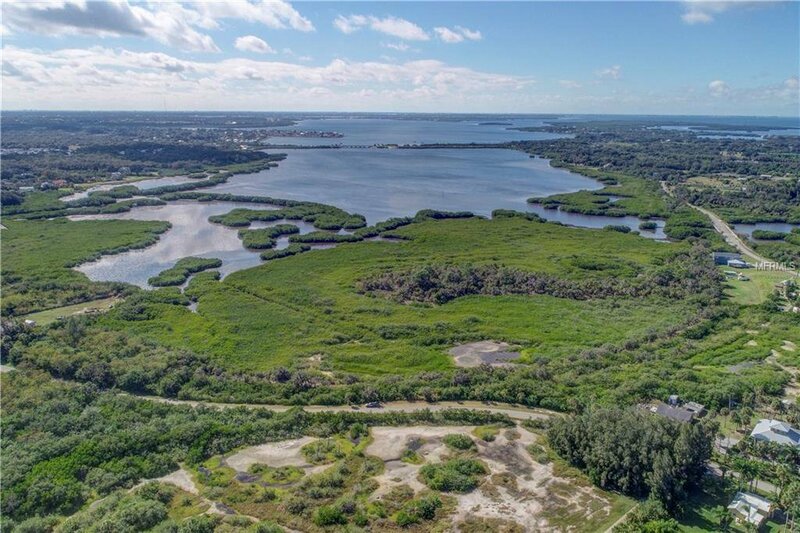 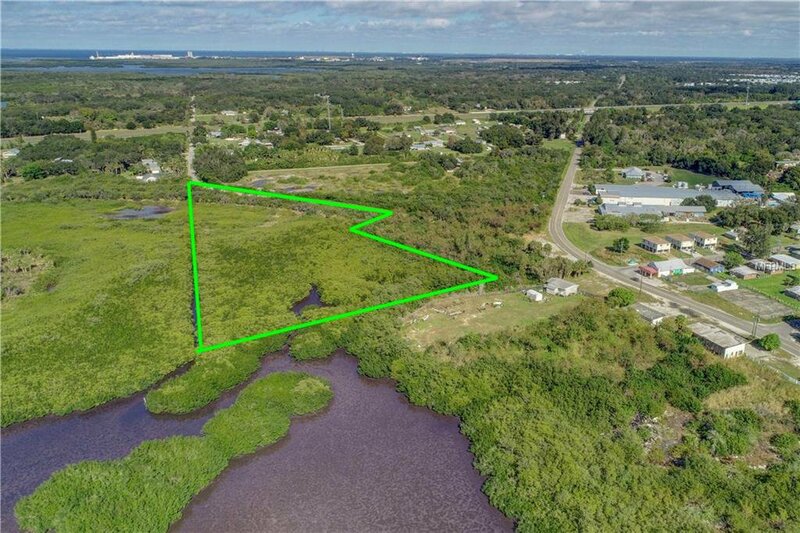 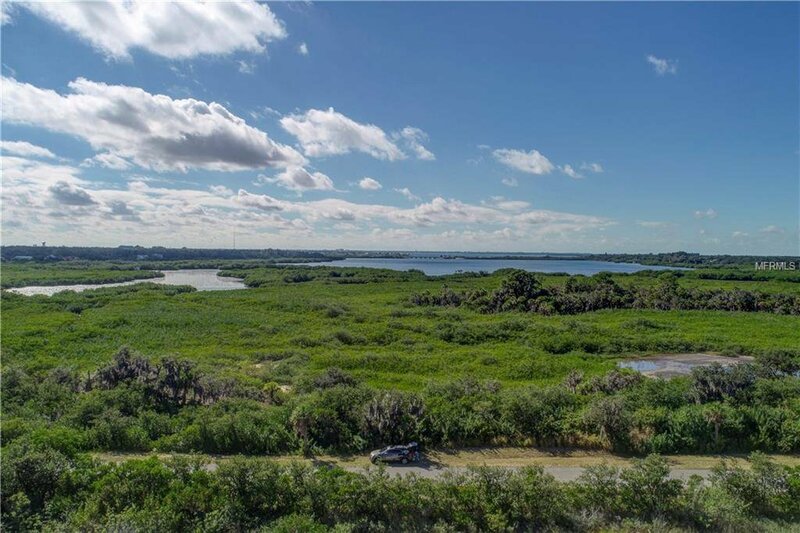 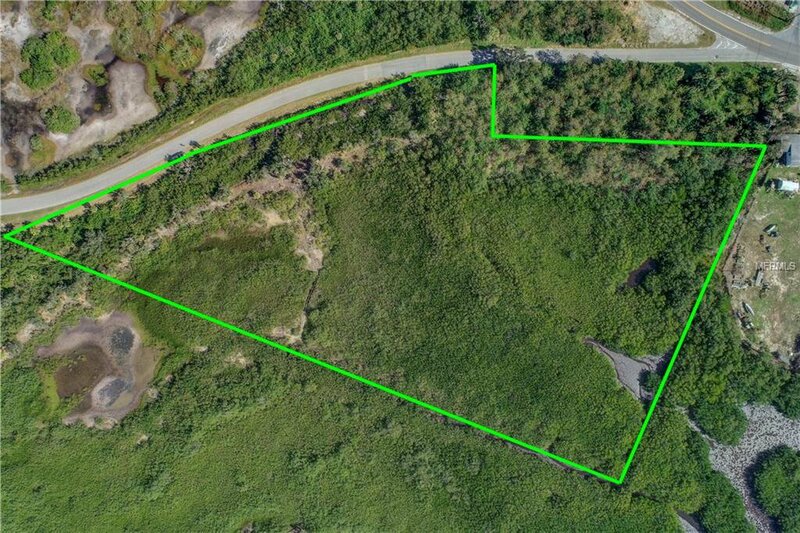 Currently zoned for 1 home per acre, this parcel offers an interesting development opportunity. 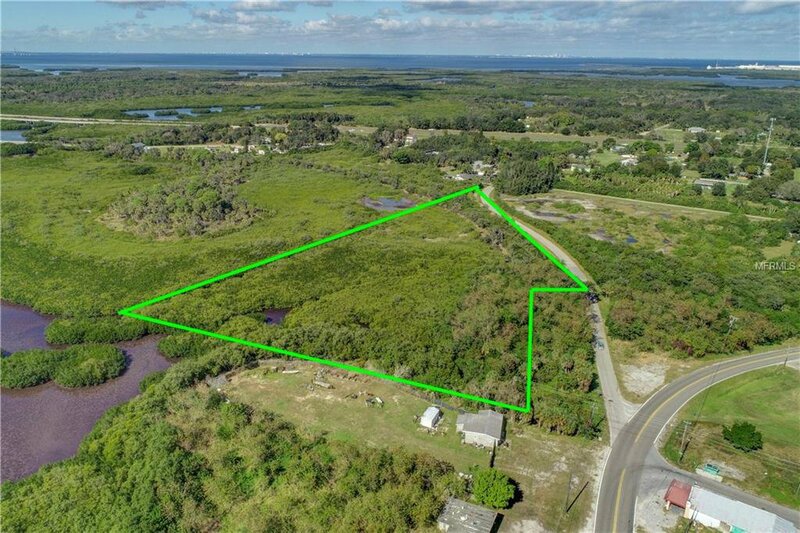 Over 600 feet of frontage on Bishop Harbor Rd. 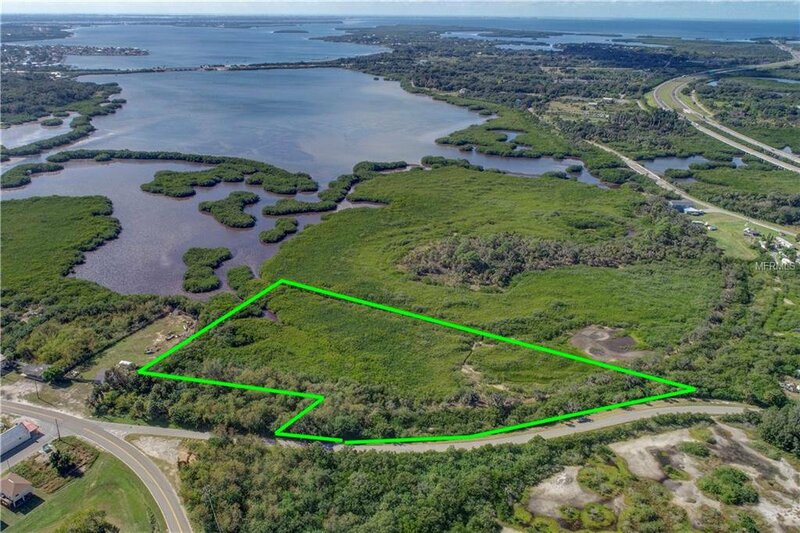 and 90 feet of access to the bay. 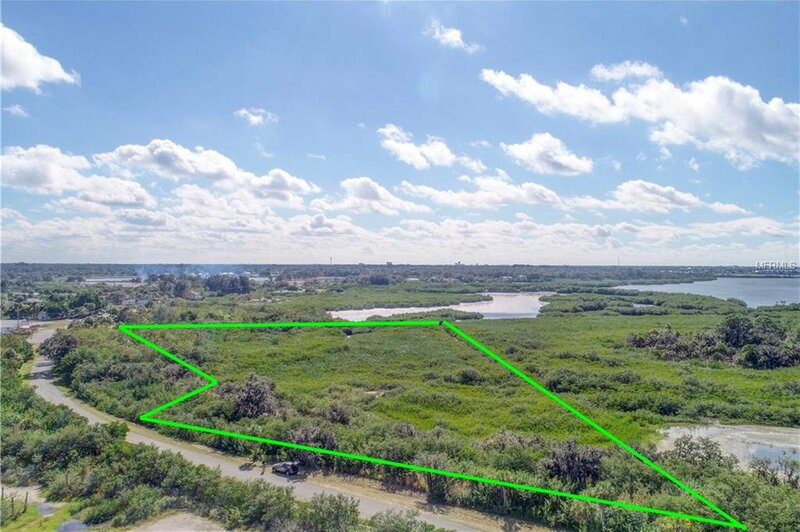 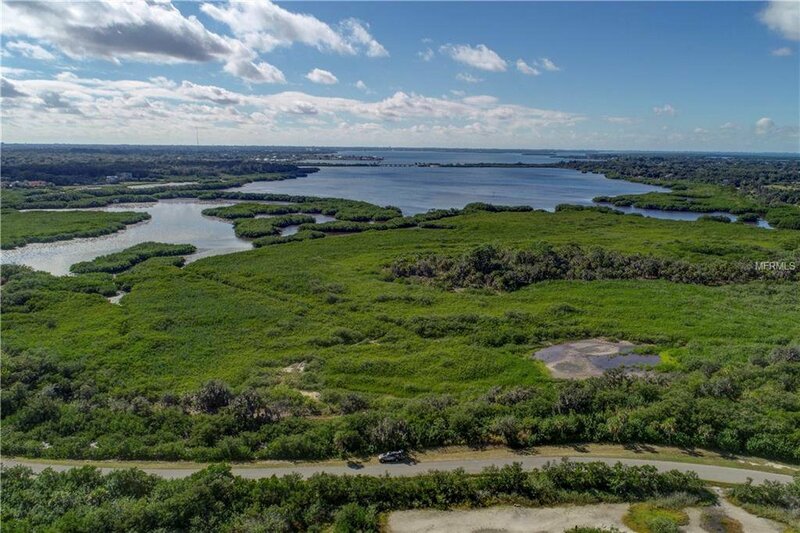 The west side of the parcel is adjacent to land owned by Southwest Water Management District, so expect a pristine natural environment for years to come. 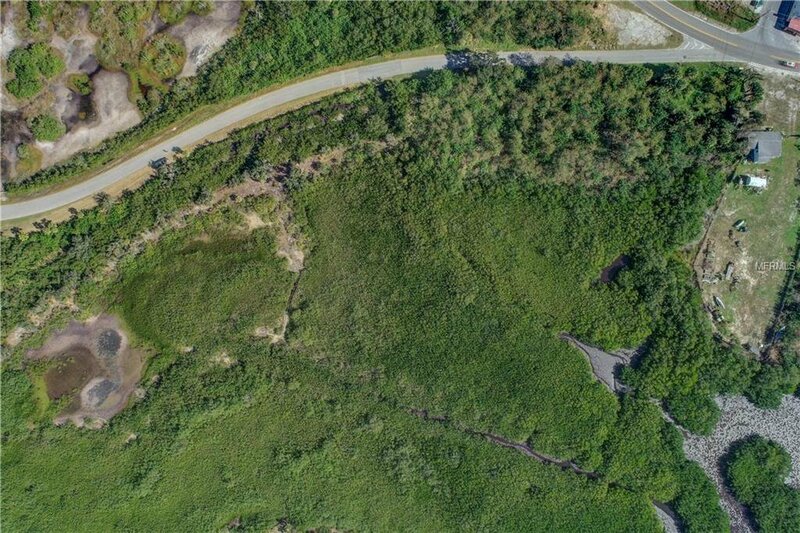 You could build a single elevated home and enjoy the amazing bay views or portion the land into 4 separate parcels. 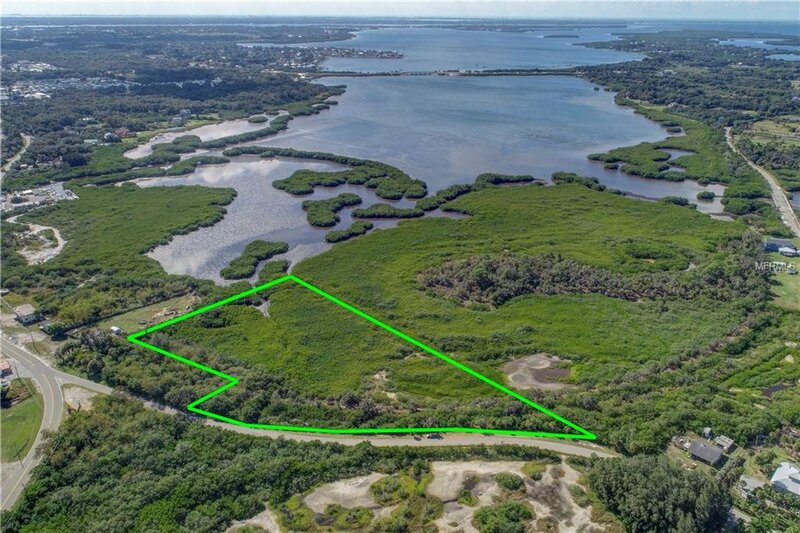 Almost the entire property is designated wetlands and any development would require mitigation. 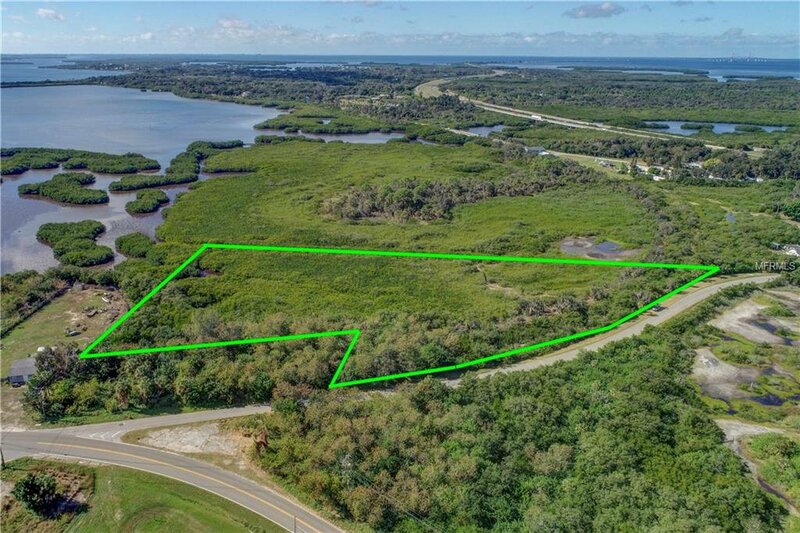 There are no deed restrictions, HOAs or CDDs. 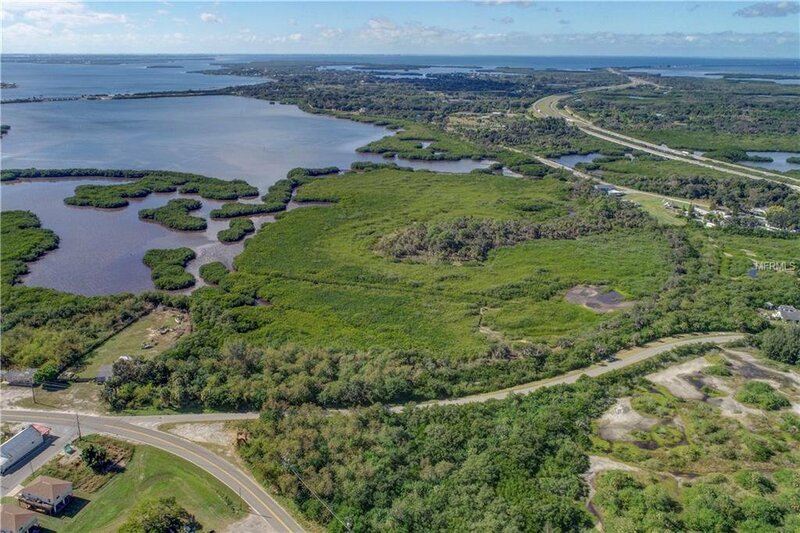 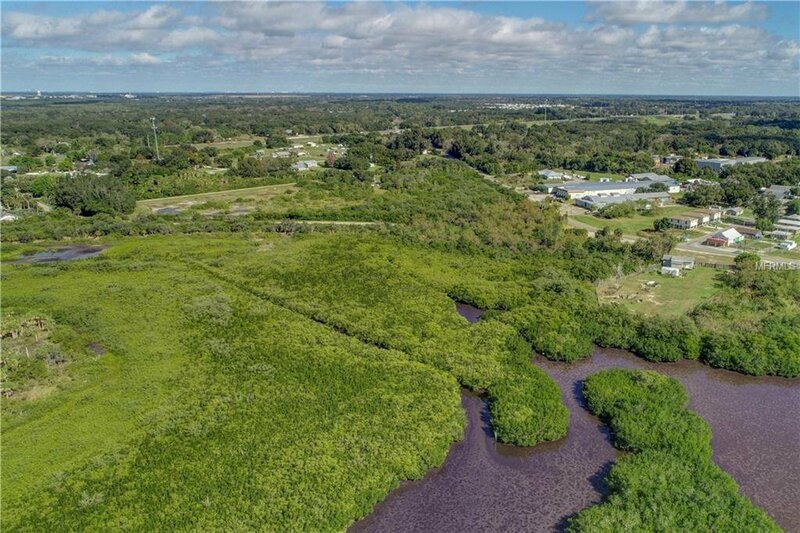 This property is conveniently located to I-275 with quick access to St. Petersburg, Tampa and Sarasota or take 41 to downtown Bradenton in minutes.